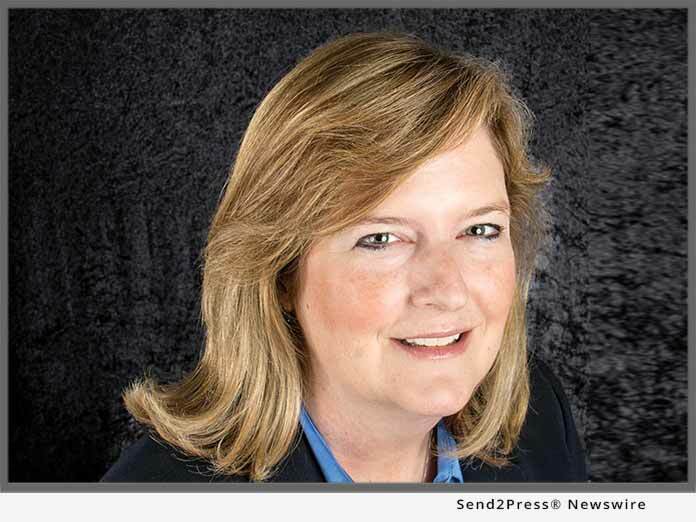 POMPANO BEACH, Fla., Jun 20, 2018 (SEND2PRESS NEWSWIRE) — ACES Risk Management (ARMCO), the leading provider of enterprise transaction and loan risk mitigation software solutions, has announced that former director of client services Sharon Reichhardt has been promoted to vice president of client success. In this capacity, Ms. Reichhardt will manage ongoing adoption by customers of the full feature-set of the ACES Audit Technology(TM) platform, ARMCO’s flagship product. She will oversee ARMCO’s professional services division, which focuses on expanding usage and understanding of ARMCO’s technology and data products by working closely with clients to configure the ACES platform for maximum efficiency and ROI. ARMCO – ACES Risk Management delivers web-based enterprise transaction and loan risk mitigation software solutions, as well as powerful data and analytics, to the nation’s top mortgage lenders, servicers, investors and outsourcing professionals. A trusted partner devoted to client relationships, ARMCO offers best-in-class quality control and compliance software that provides U.S. banks, mortgage companies and service providers the technology and data needed to support loan integrity, meet regulatory requirements, reduce risk and drive positive business decisions. ARMCO’s flagship product, ACES Audit Technology(TM), is available at any point in the mortgage loan lifecycle, to any size lender, and is user-definable. ACES standardizes audit requirements, ties pre-funding reviews to post-closing quality control audits, enables seamless trend analysis, identifies credit, compliance and process deficiencies and helps create manageable action plans. For more information, visit http://www.armco.us/ or call 1-800-858-1598.